Britain’s black music: Is integration skin-deep? In as few as three generations after the great waves of immigration from the Commonwealth that sated British labour shortages, “black music” can in all honesty no longer be called “black music”. Instead in what must be record time if looking at things from a global perspective, it has simply become “music”, having moved entirely into the mainstream – although its influence on the scene in the interim has, of course, been vast. 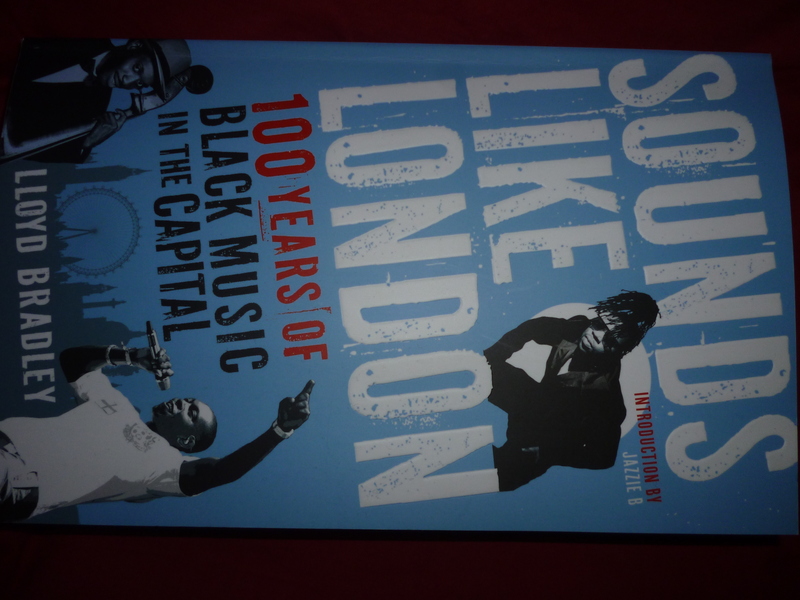 This is one of the contentions made by my old mate Lloyd Bradley in his well-respected book on black music in the capital entitled “Sounds Like London”. Lloyd and I have known each other for more than 20 years after working at Dennis Publishing together, albeit on different publications, and whiling away many a happy moment gossiping over a cup of tea in the kitchen. Anyway, a weekend or so ago now and a couple of years after the original launch of his book, he put on a fascinating “Sounds Like London” film festival in a great arty space called The Russet cafe and bar bang smack in the middle of Hackney Downs Studios. The Studios themselves used to be part of a industrial estate that has since been transformed by developers Eat Work Art into a lovely little secluded area that includes shops, studio spaces and co-working environment, The Heart Space. Eat Work Art, which was formerly known as Creative Network Partners, meanwhile, sees its mission as being to reclaim abandoned buildings in London and transform them into “spaces for independent creative businesses to grow”. Which simply has to be a good thing in an age in which rents in the capital are going through the proverbial roof and all too many creative types are being pushed out to the countryside, cheaper provincial towns or even foreign cities such as Berlin to do their thing as they can no longer afford to do it in London. The dynamic is a well-understood one all over the world though – arty people move into run-down, deprived area because it’s cheap, making it a trendy place to be seen in the process. Over time, they find themselves pursued by young professionals, who want their own slice of “cool”, but as the wealthy immigrants progressively take over and property/rental prices start to rocket, creatives are once more forced to move to pastures new and, more importantly, cheaper. And so the gentrification cycle continues. Which has essentially been the story of Hackney, whether we’re talking about the town or London borough. For example, when I first moved to the now disconcertingly “cool” Dalston, which is a hop, skip and a jump away from Hackney Downs, in the mid-1990s, it was really rather rundown and deprived. As much as I loved the buzz of the place, its amazing West Indian food market on Ridley Road and the fabulous but now deceased Kurdish restaurants on Kingsland high street, it could be quite dangerous depending on where you went – on occasion, you’d hear the jarring retort of gunshot and there were definitely pubs you knew not to go into in case you got caught in the cross-fire. In fact, living in John Campbell Road where you’ll still find the indie Rio Cinema to this day, I was lucky enough to dwell just across from Sandringham Road, Dalston’s notorious [front] “Line”, a no-go area for those of us not involved in smack and crack cocaine. But oh how things have changed. A gaff in the newly regenerated Line will cost you a small fortune these days. 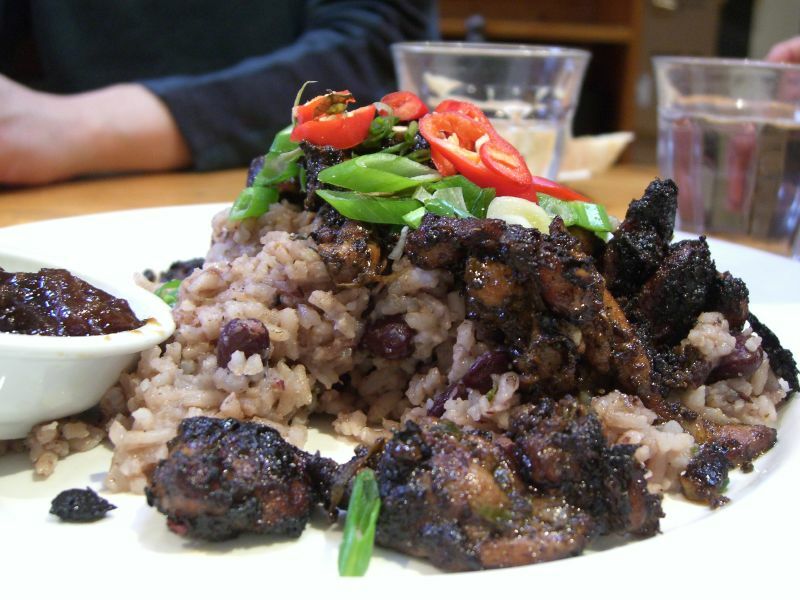 But you’d be lucky to spot a backstreet, formica-tabled Caribbean café serving immense helpings of jerk chicken and rice and peas – although one or two do still remain. Just as rarified are the dark, smoky, literally underground music clubs that never seemed to sleep and revelled in playing reggae and jungle till all hours. Because everything is so much more sanitised now. It’s all been replaced by trendy “urban” bars, selling top-of-the-range golden ales and other aspirant craft beers. There are lots of boho chic restaurants complete with optimistic outdoor tables and voluminous ferns in the windows. And don’t forget the chichi home decor stores where you need to take out a second mortgage to afford a cushion. You simply wouldn’t recognise the place. But anyway, to get back to the point, in light of Lloyd’s contention that black music is now a mainstream phenomenon, the obvious question that springs to mind is, have we witnessed the end of racism in this country too then? Sadly, the answer seems to be no. According to the British Social Attitudes survey, published last year, nearly a third of us admitted to being “very” or “a little” racially prejudiced – a figure that, after falling steadily during the 1990s, has ticked up again over recent years. But the picture across the country also varies widely. For example, while only 16% of inner London residents acknowledged their prejudice, the figure rose to 35% in the West Midlands. Older men in manual jobs were the most likely to admit bias, but levels across both genders increased with age – 25% of 17 to 34 year olds compared with 36% of over 55s. And education also seemed to have a part to play, with 19% of people sporting a degree reporting negative racial feelings compared to 38% with no qualifications. London’s Metropolitan Police, meanwhile, also unveiled some rather depressing figures recently, indicating that the numbers of racist and religious hate crimes had leapt by 27% over the last year to a huge 13,007. And sadly, it was London’s Muslims who suffered the single largest increase as they witnessed a massive 70% hike in Islamophobic attacks, bringing the total number of incidents to 816 in the 12 months to July 2015. Disgracefully, according to Tell MAMA, it was women wearing the hijab, or headscarf, who were the biggest single target. 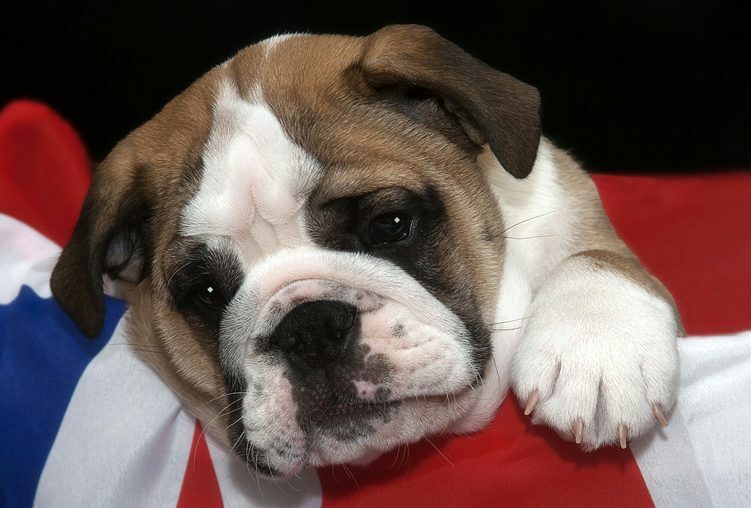 But there are also more anecdotal incidents of British intolerance. There’s the case of the woman who started ranting at two men talking to each other in an Eastern European language on the London tube, telling them “you can only speak in English while you’re on my train”. And of the group of black students denied entry to a nightclub in Leicester because of the colour of their skin. And of four Chelsea football fans who pushed a black guy off a Paris Metro train, while chanting racially abusive songs at him. But even more worrying than such overt bigotry, it seems that institutional racism, which is much more hidden and insidious, is rife in this country too without most of us even being aware of it. 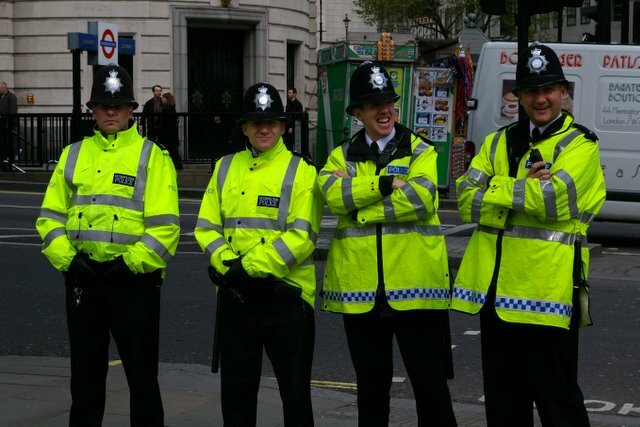 The Metropolitan Police, for one, has been called out on this sorry state of affairs on a number of occasions, not least because black people in London are 12 times more likely to be stopped and searched than whites. But law enforcement isn’t the only area where such behaviour is in evidence. A study based on the results of 2007’s SATS national assessment of schoolchildren’s performance, which were blind marked – that is, the examiner was unaware of students’ racial identity – found that black learners performed far better in the exams than when teachers evaluated their work. White students, on the other hand, were found to achieve much higher grades in teacher assessments than under SATS. To make matters worse, a report published by think-tank the Institute for Public Policy Research revealed earlier this year that people from ethnic minorities needed, on average, to make 10% to 150% more applications than others in order to get a job. Research going back to 2009 also found that call-back rates for job interviews were between 50% and 90% lower among people belonging to black African and Caribbean communities and those of Chinese, Indian, Pakistani and Bangladeshi origin. But that’s not the end of it – similar tales can be found across all aspects of life ranging from housing to criminal justice. So it seems that, while our music may have become completely integrated, our people – and our attitudes towards them – sadly haven’t.